Why Service Your Acura at Our Dealership? Are you having car trouble and need Acura service in Jacksonville, Florida? Then look no further than Duval Acura! We understand that regular vehicle maintenance is a big part of being an Acura owner. With Duval Acura you can rest assured that you are in great hands. Our certified Acura technicians are ready and waiting, not to mention specifically trained to handle all of your vehicles needs! What's more, we have a wide selection of certified Acura parts for both replacements and upgrades. No matter your need, come into Duval Acura in Jacksonville, FL today! Service your Acura vehicle at your trusted Jacksonville, FL Acura dealership. 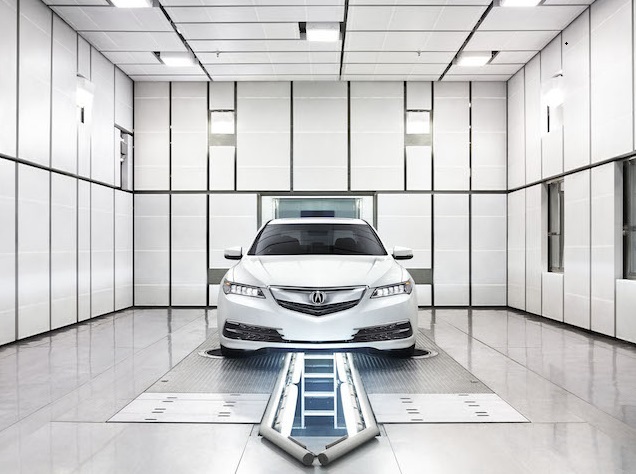 Our certified technicians at Duval Acura are specially trained to service Acura models. This includes brake inspections, fluid replacements, tire rotations, and much more! We handle parts replacements when your vehicle gets damaged or worn down. For customers that want to take their Acura experience to the next level, our certified Acura technicians are also ready to handle any upgrades! With our certified Acura replacement parts you can rest assured that your vehicle is running on parts that were specifically designed for it. For more information on our Acura repairs and maintenance services, call Duval Acura today! In short, Duval Acura is your one-stop-shop for all your Acura service needs. We offer competitive prices on all your repair or maintenance needs. Whether you need regular vehicle service or a performance parts upgrade, come into Duval Acura in Jacksonville, FL today!